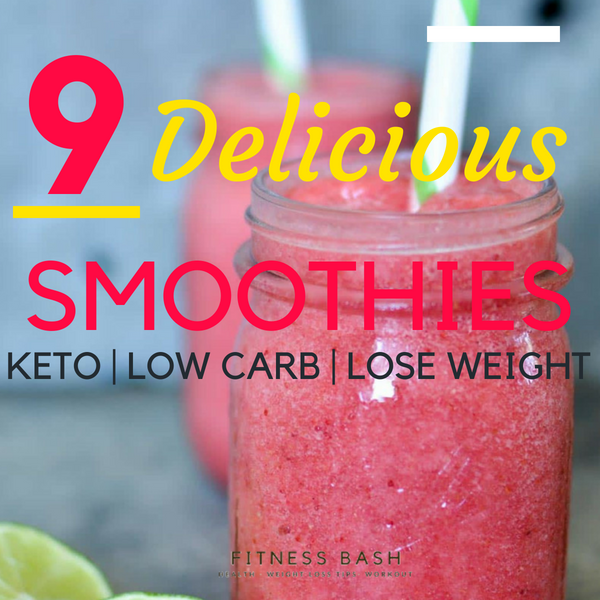 Check out the energy drinks and low carb breakfast smoothies which will keep you full until your next meal. Okay, let’s start with it. 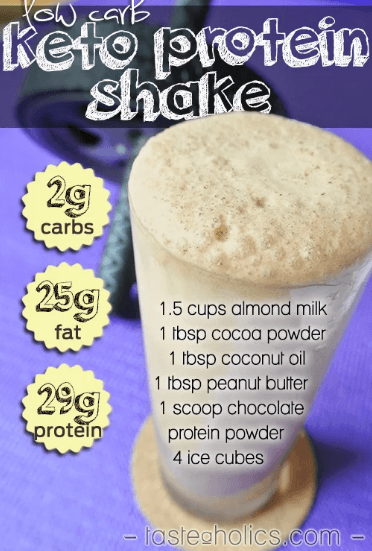 This creamy, high fat, low carb keto smoothie is all you need to be in ketosis. I used to love this drink after every gym sessions. 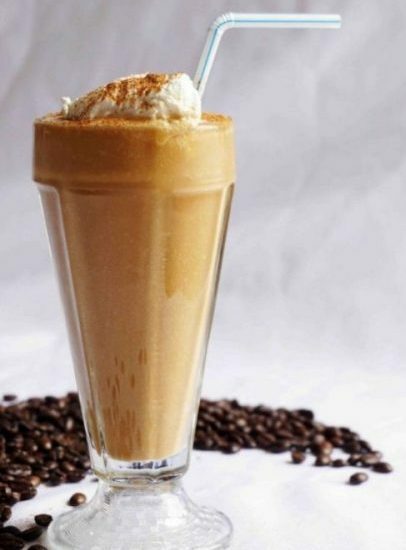 Almond, peanut butter, chocolate: What can be more delicious than this? 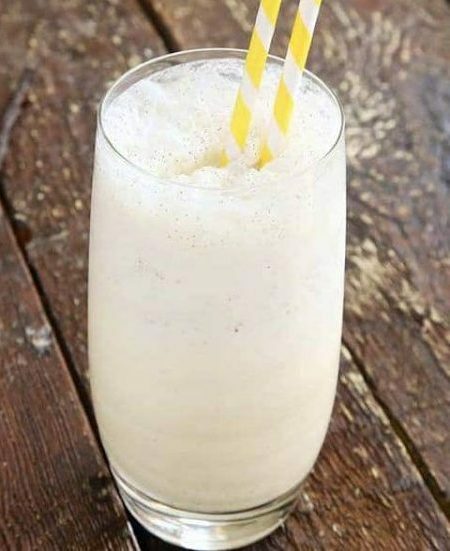 This is a keto fat bomb smoothie. 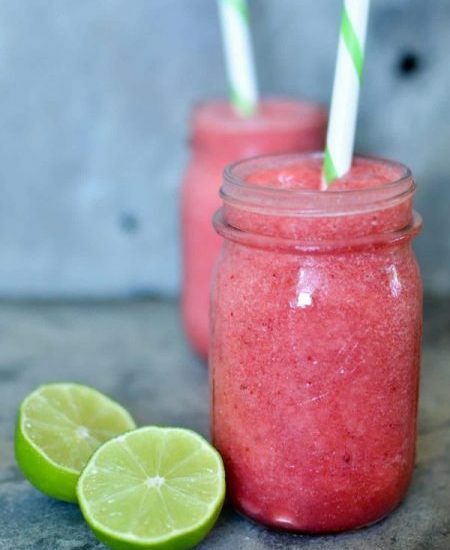 I am a big fan of raspberry, strawberry kinda fruits so I love each and every drop of it. You may or may not add the topping depending on your macros intake. 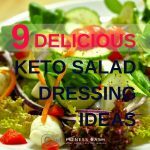 A perfect breakfast for a ketogenic diet follower. 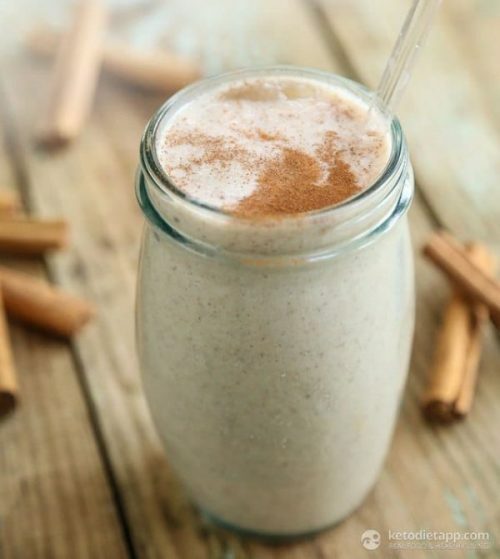 Simply blend the ingredients smoothly. Just check out the ingredients here. 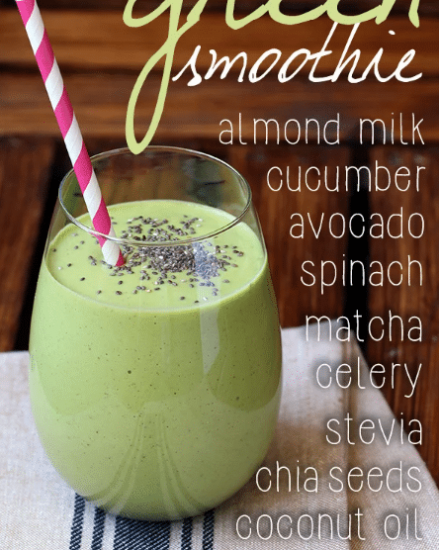 Avocado, spinach, celery, cucumber, chia seeds, coconut oil, macha. So now you know what an ENERGY drink it is going to be. 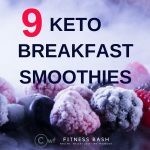 It is a fulfilling keto breakfast that you are gonna have. 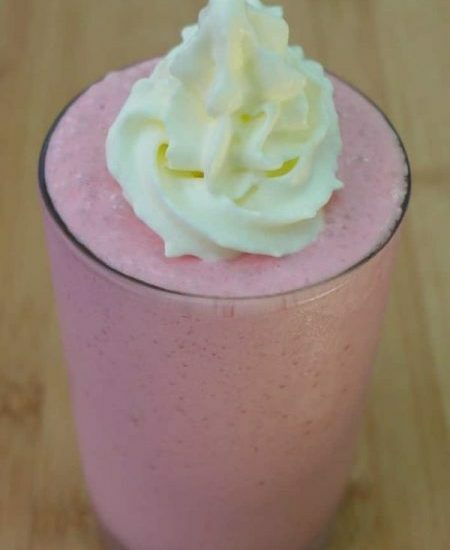 This is a tangy delicious smoothie recipe. 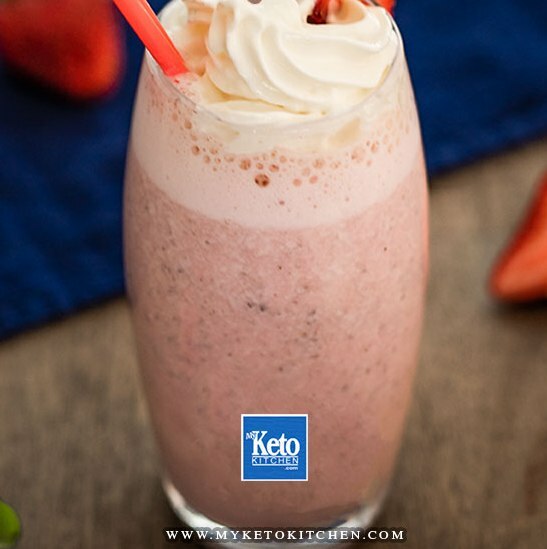 Though Strawberries are high in carb contents you can definitely give it a try once while on a ketogenic diet. 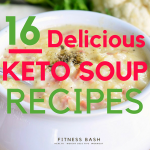 I could not find the macros for this recipe but you can check from nutrition analyzer before you proceed for a keto diet. 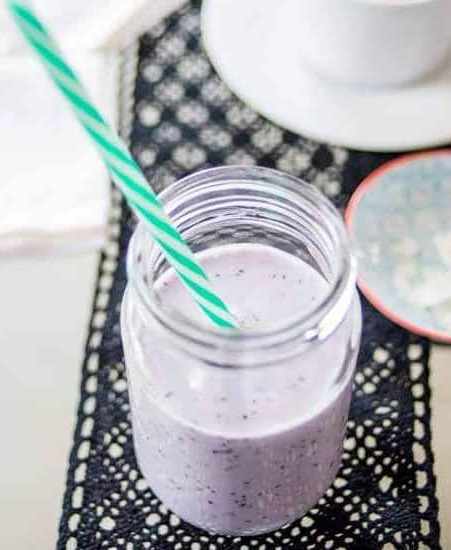 Hi Holy, The recipes are linked along with the name of the smoothies. 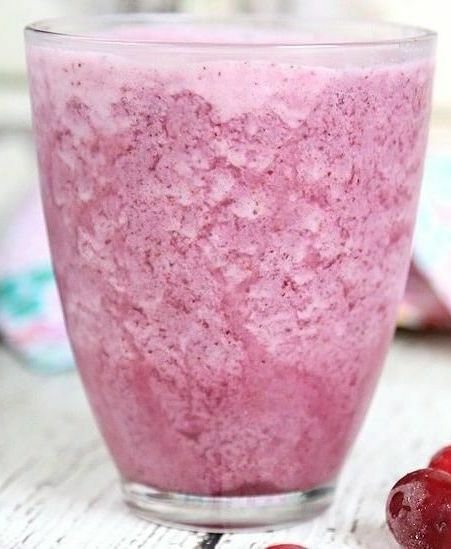 Tap on the title/name of desired smoothie.